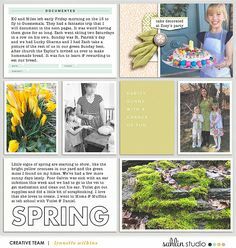 Pocket style scrapbooking is all the rage right now, and for good reason. 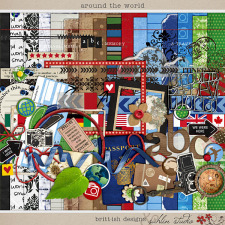 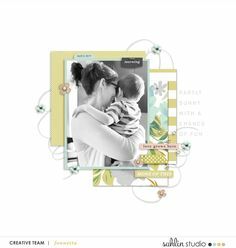 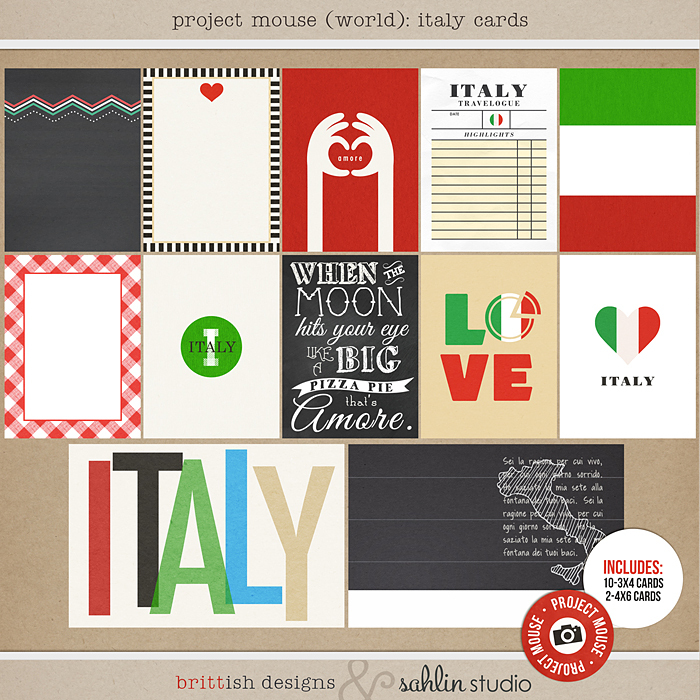 It is one of the easiest ways to quickly & beautifully create a cohesive project with no fuss! 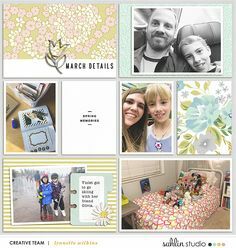 So what happens when you cross the ease of “Pocket Style” scrapbooking with a passion for “The Happiest Place on Earth” ? 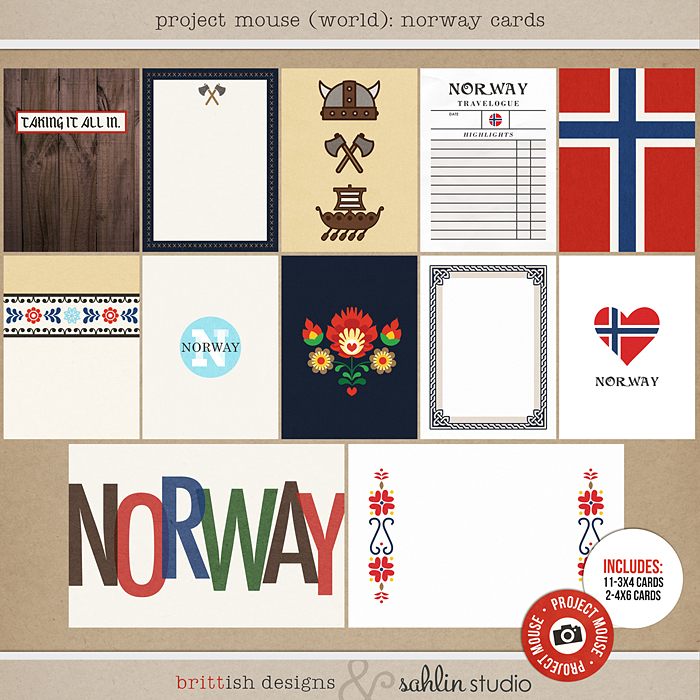 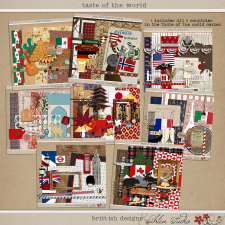 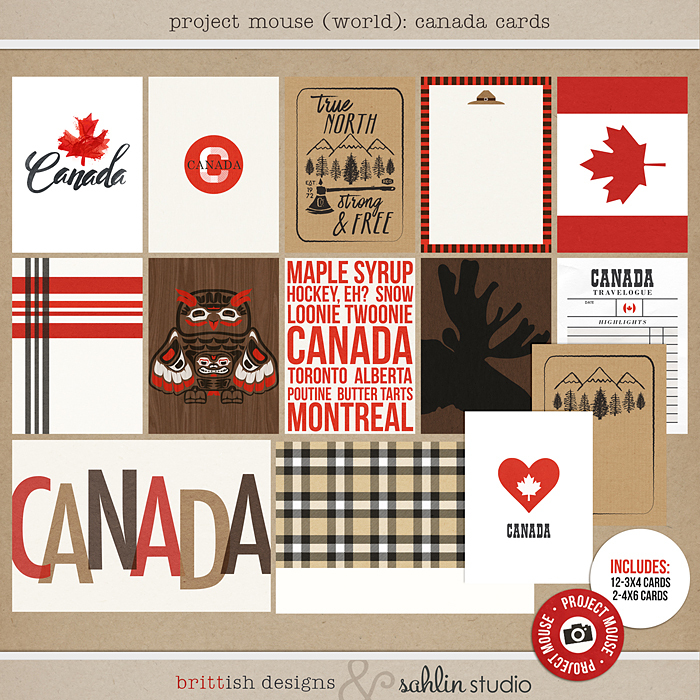 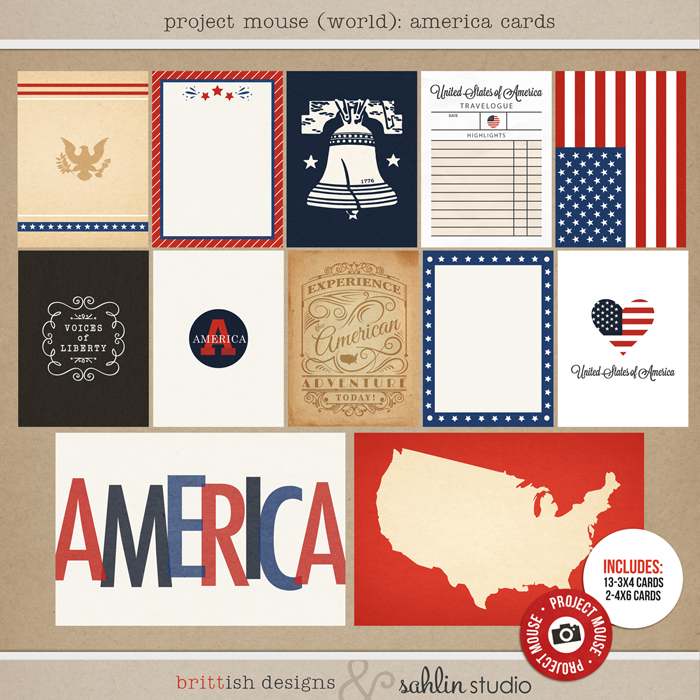 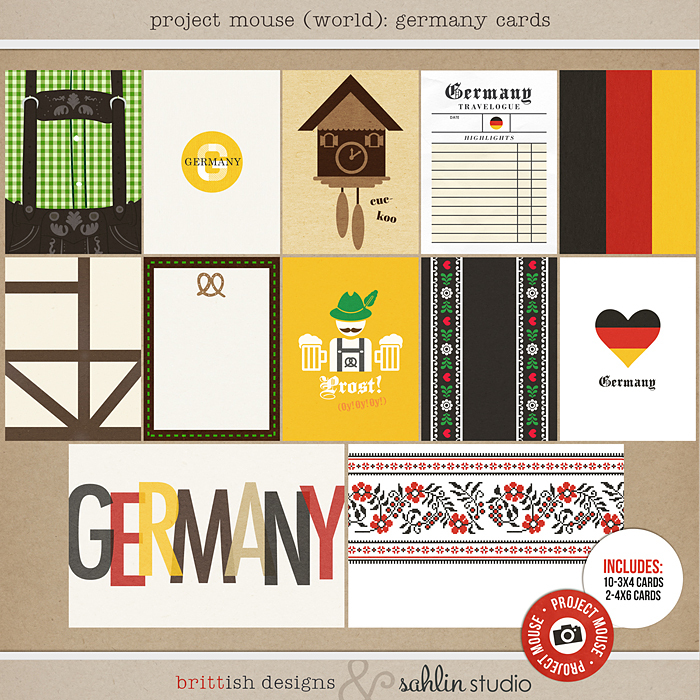 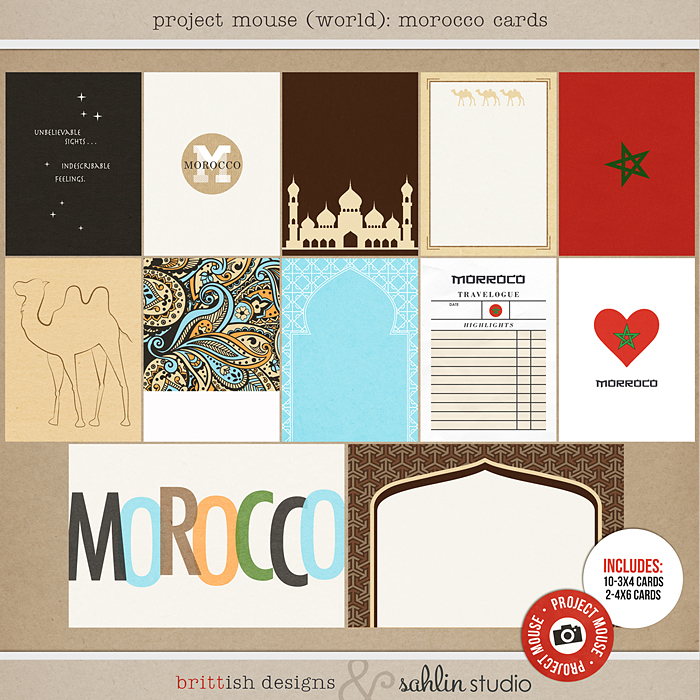 You get Project Mouse – a collaboration between Sahlin Studio & Britt-ish Designs! 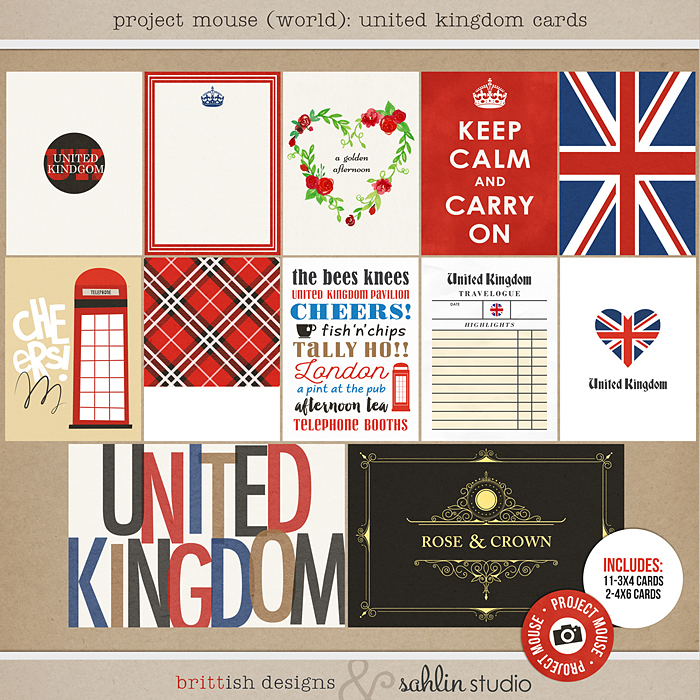 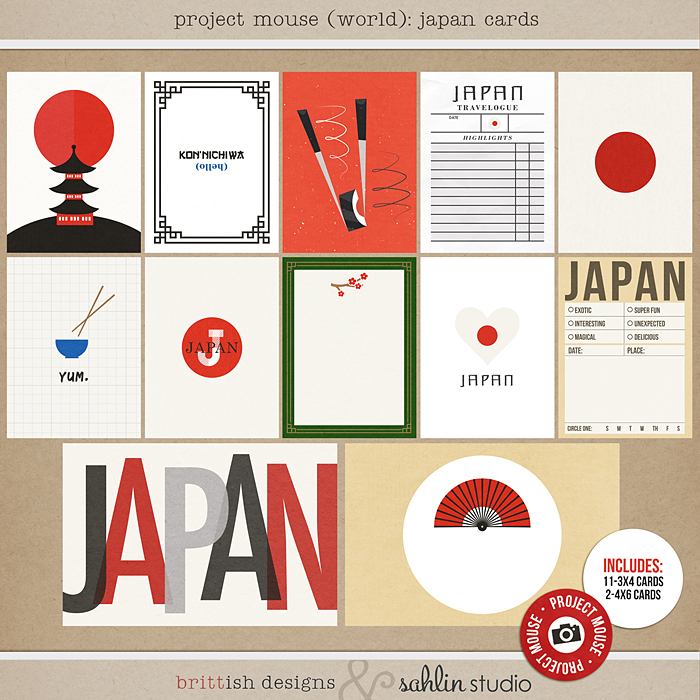 For this installment we bring you “Project Mouse (World): Card Bundle”. 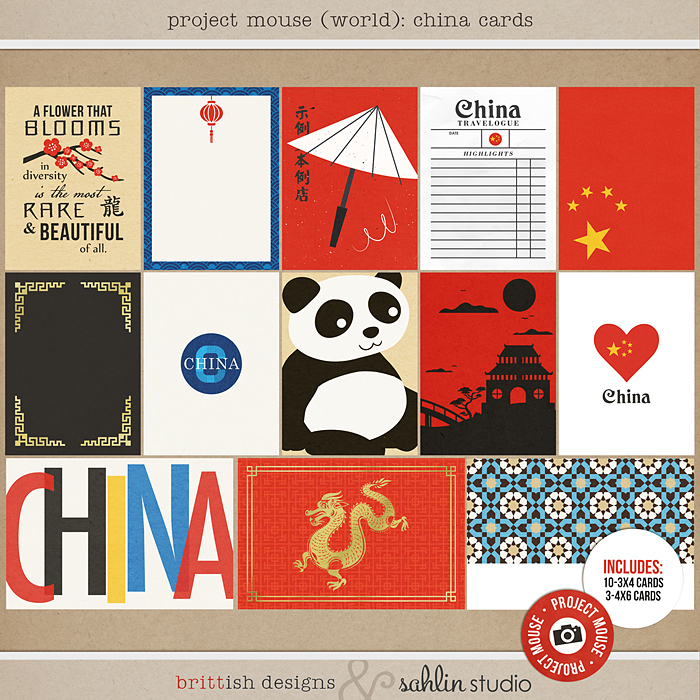 Hope you brought your passport, because we’re taking Project Mouse INTERNATIONAL! 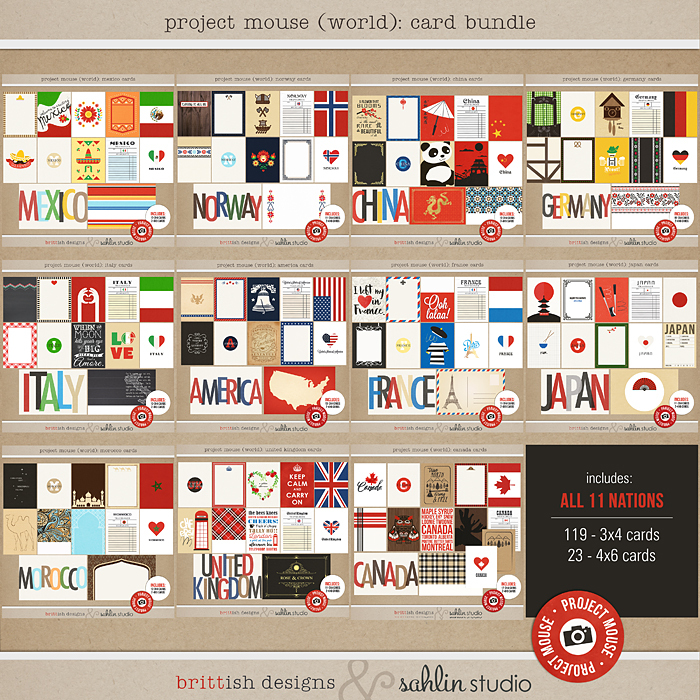 This is, by far, the biggest Project Mouse bundle to date – including 11 nation kits all together!! 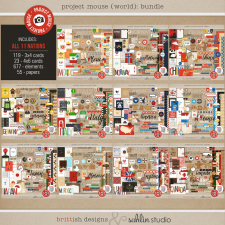 Whether you’re finally seeing the sites you’ve always dreamed of, strolling through Epcot’s World Showcase, floating the Grand Canal, trying sushi for the first time, posing by a famous landmark, or experiencing the trip of a lifetime, this collection will help you scrap it all! 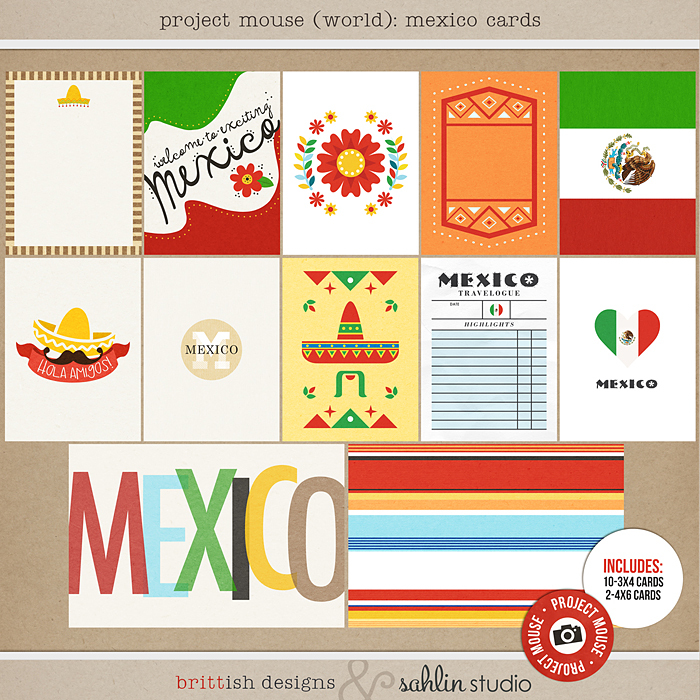 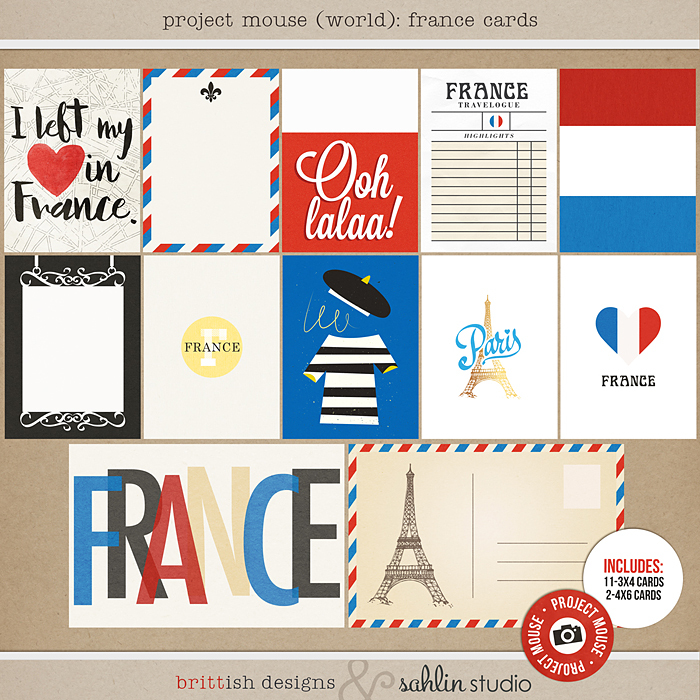 And, as always, all Project Mouse cards are sized to fit “Project Life” style page protectors and templates, making them perfect for all your digital and hybrid pocket style creations.